One device that does all! 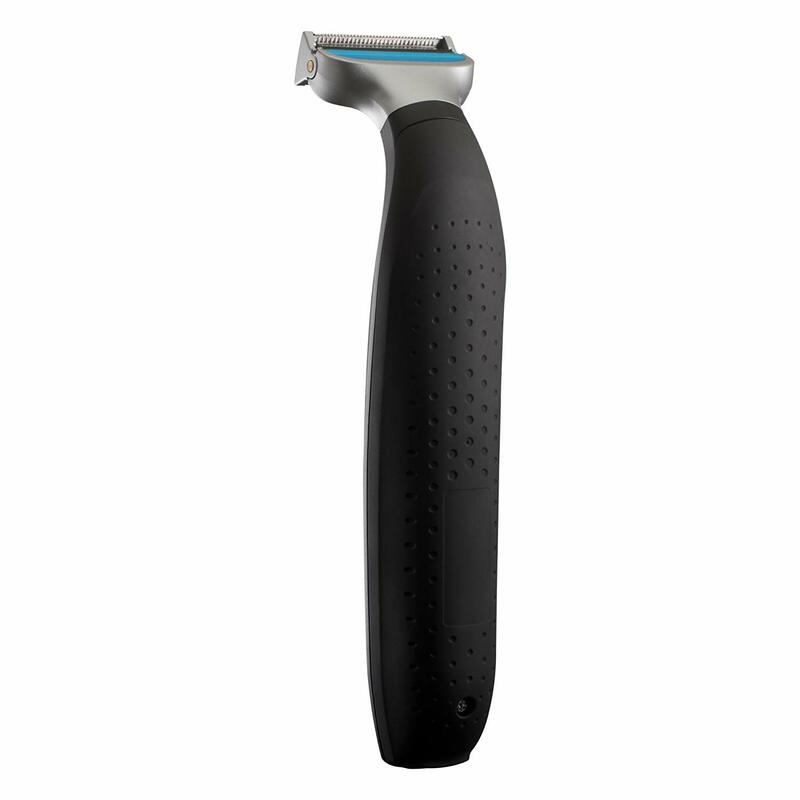 Shaping or shaving your beard is now hassle-free with the new uniblade ut1000 from Syska. 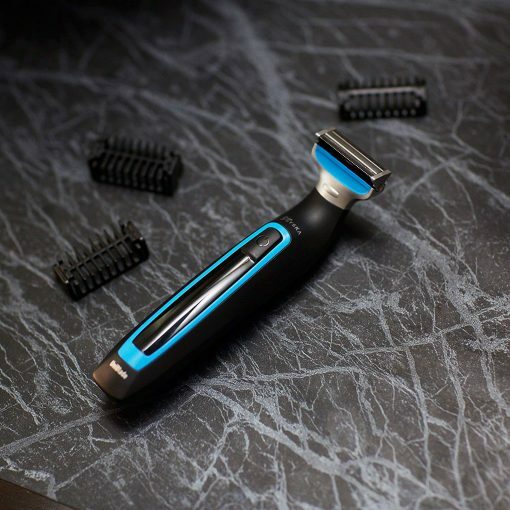 This trimmer is unlike any other and is designed to trim, shave and style your beard with precision blades. The ergonomic design makes it easy to use and the washable body makes it easy to clean. 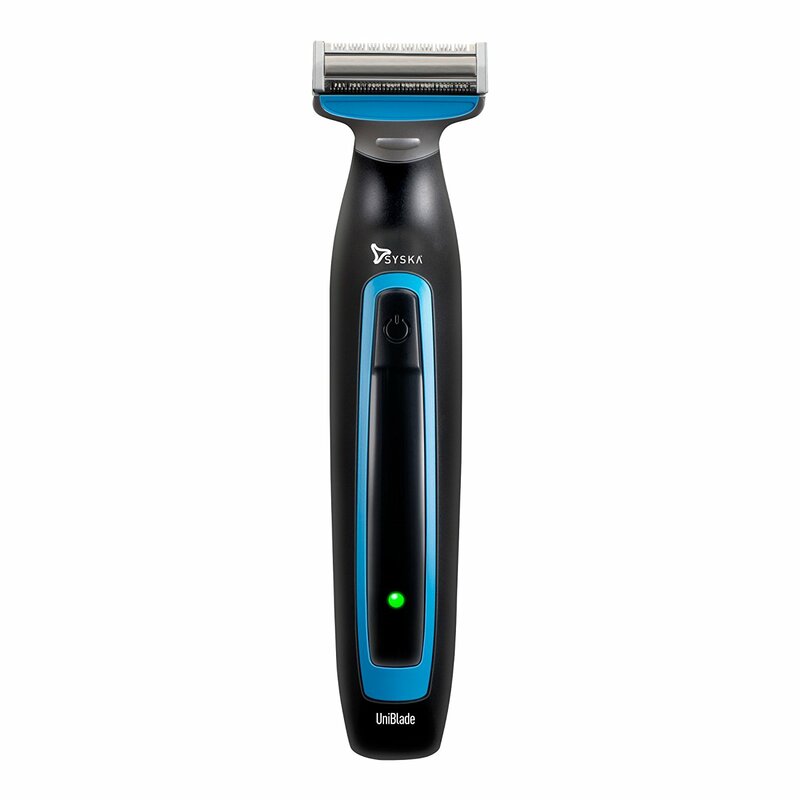 The dual edge bi-directional blades trim hair in both directions efficiently without any nicks or cuts. Also the led indicator lets you know when the battery is low and turns green from red when fully charged. 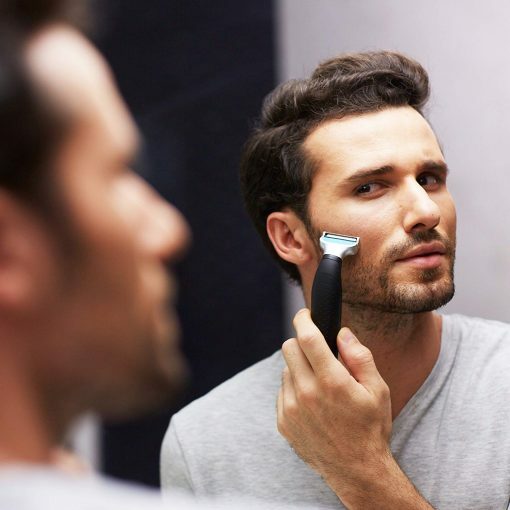 Say goodbye to imperfect lines and shapeless beard with the Syska uniblade ut1000. The Syska uniblade is one product with multiple uses. It has one long lasting stainless steel blade that can be used to trim, shave and shape your beard! UT1000 comes with 3 stubble combs which gives you flexibility to get the desired beard length you want. Keep the wires away with a long lasting battery that comes with the Syska uniblade. Take your time to style your beard how you want it. Just plug the uniblade in for 90 minutes and get up to 60 minutes of continuous usage. 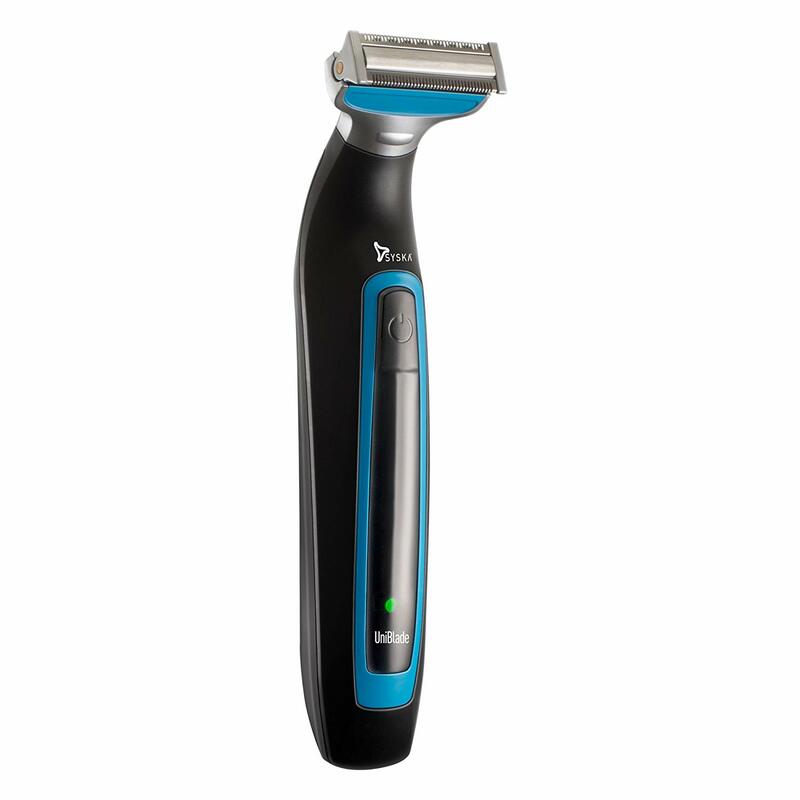 The UT1000 is bi-directional usage, so you can use it in either direction without having to adjust the trimming head every now and again. It adapts to contours of your face and helps you to cut even the longest and toughest strands of hair. 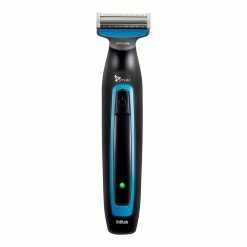 The Syska uniblade comes with high quality precision blades for a close and comfortable shave without any nicks or cuts. With this uniblade you can shave wet – with gel or foam or dry – even under the shower as its waterproof. The built in LED indicator lets you know when the Syska uniblade is charging and when it is fully charged. It turns green from red when fully charged. Also, if the charge of the trimmer goes below 10%, the light will turn red to indicate that it needs to be charged. Crafted in Korea with the latest technology and expertise.